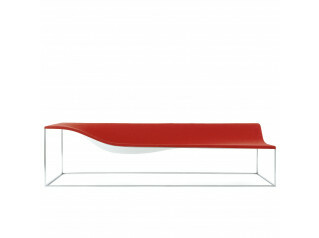 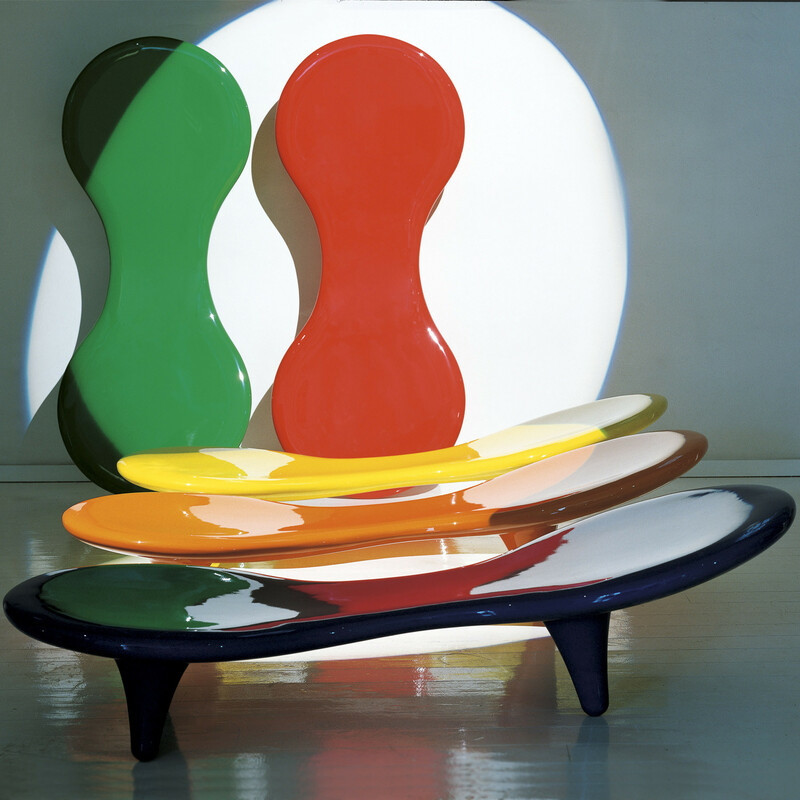 Entirely manufactured in fibreglass Orgone modern seating features smooth curves and is available polish lacquered in red, yellow, orange, green, blue, white or black colours. 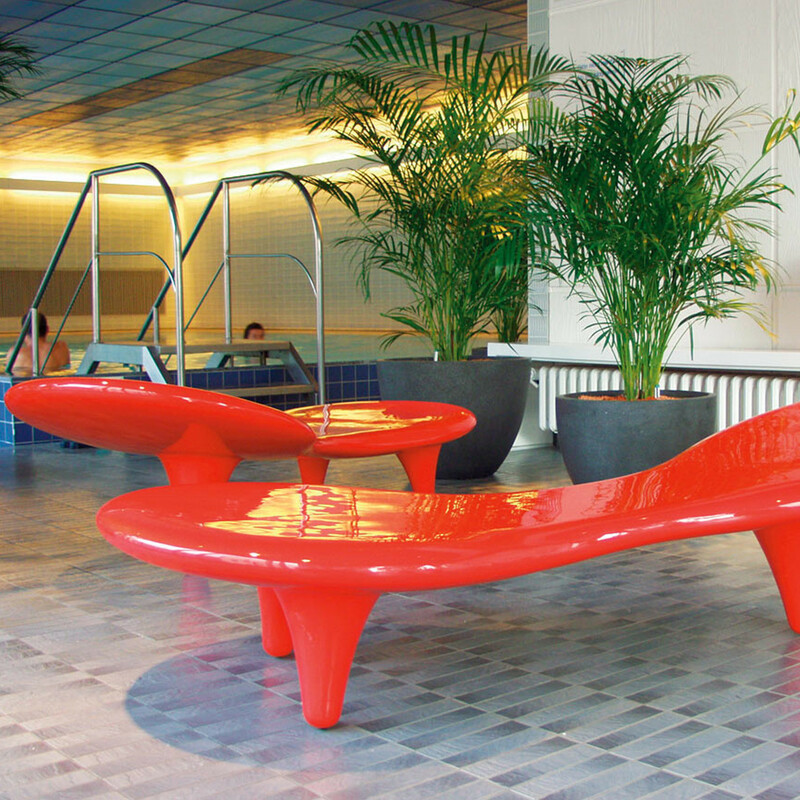 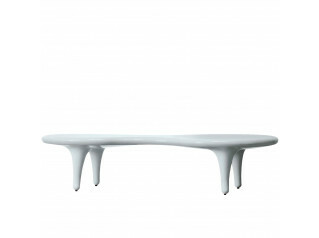 The Orgone Chaise Longue is a design by Marc Newson. 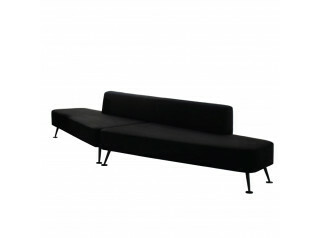 The Orgone Range includes a Chaise Longue and a Coffee Table. 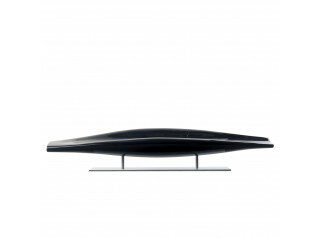 You are requesting a price for the "Orgone Chaise Longue "
To create a new project and add "Orgone Chaise Longue " to it please click the button below. 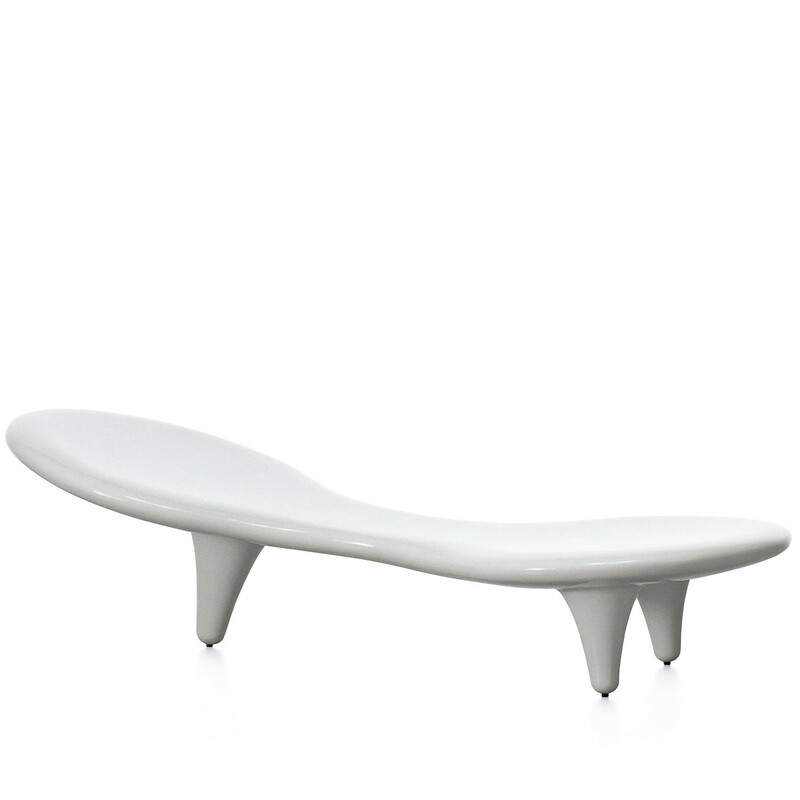 To add "Orgone Chaise Longue " to an existing project please select below.